Create your own adventure with our private group adventures. If you’re looking to organise a break with your family, friends, work colleagues or club just call on our expertise to help put that together for you. 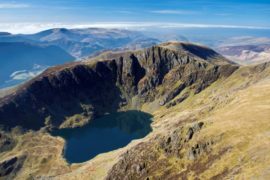 We’ll organise everything for you so you don’t have to and create an itinerary for you that the whole of your group will find totally memorable. 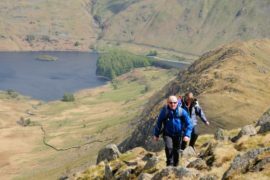 We offer a good selection of adventure activities including, guided walking weekends, day walks, Wainwright walks, walking holidays with a pudding night, rock climbing, abseiling, gorge scrambling, canyoning in the Lake District, canoeing, raft building, and cycling tours. 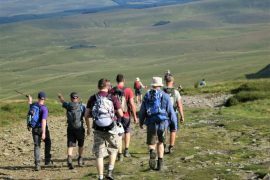 The type of groups that we organise bespoke tours for include family groups, friends, work colleagues, university and school groups, walking clubs and overseas groups. For inspiration, take a look at our scheduled tours search tours, or contact us and we’ll help create your own private group adventure.